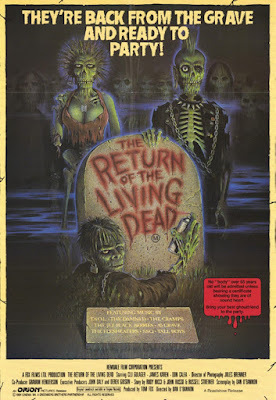 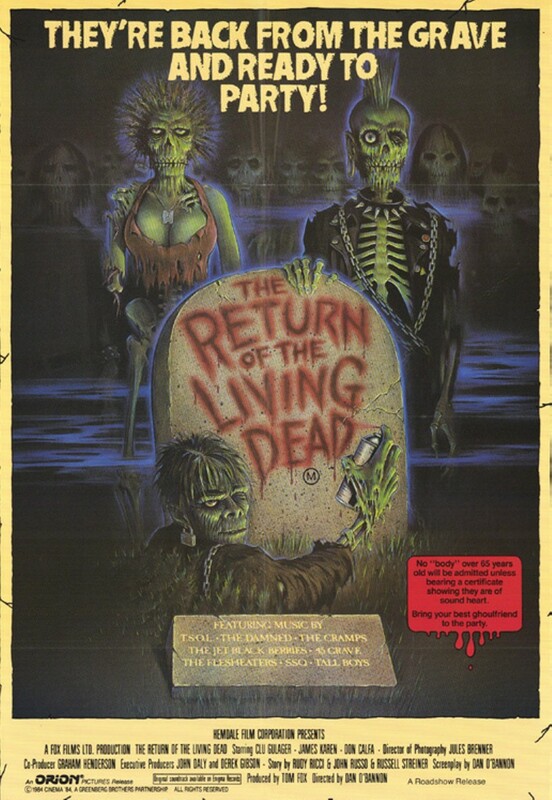 This weeks frightful delight is the classic zombie horror film, The Return of the Living Dead! 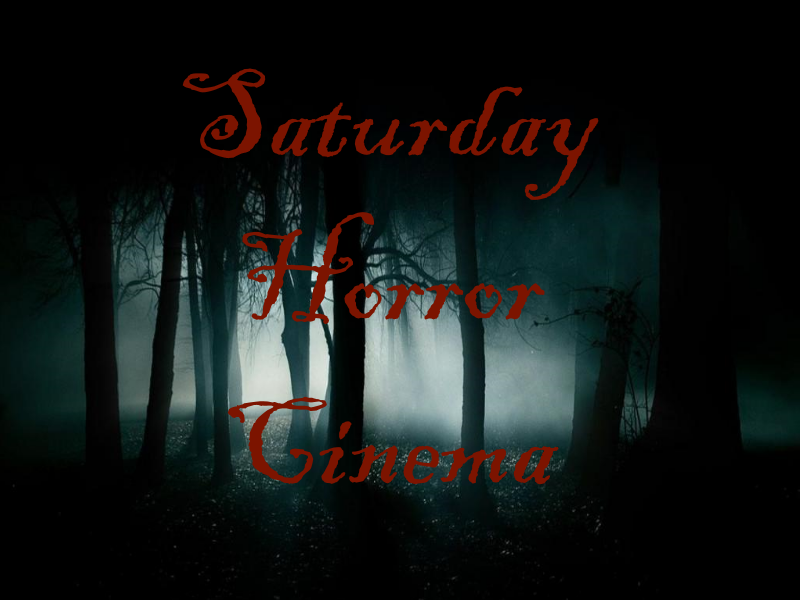 Onto this weeks frightfest! Enjoy.